Is caring about the environment and saving energy something you want to learn more about? Maybe you want to implement some green living into your home but aren’t sure how? We’ve got you covered! Green home technology is becoming more and more popular for homeowners today. Not only are you helping to improve the environment, but you will save money on your monthly bills as well. Some of this technology can be a hefty starting price, but will save you money down the road! Some houses in your neighborhood might already have solar panels on their roof. Solar panels capture the suns energy and turns it into electricity. What benefits do solar panels come with? 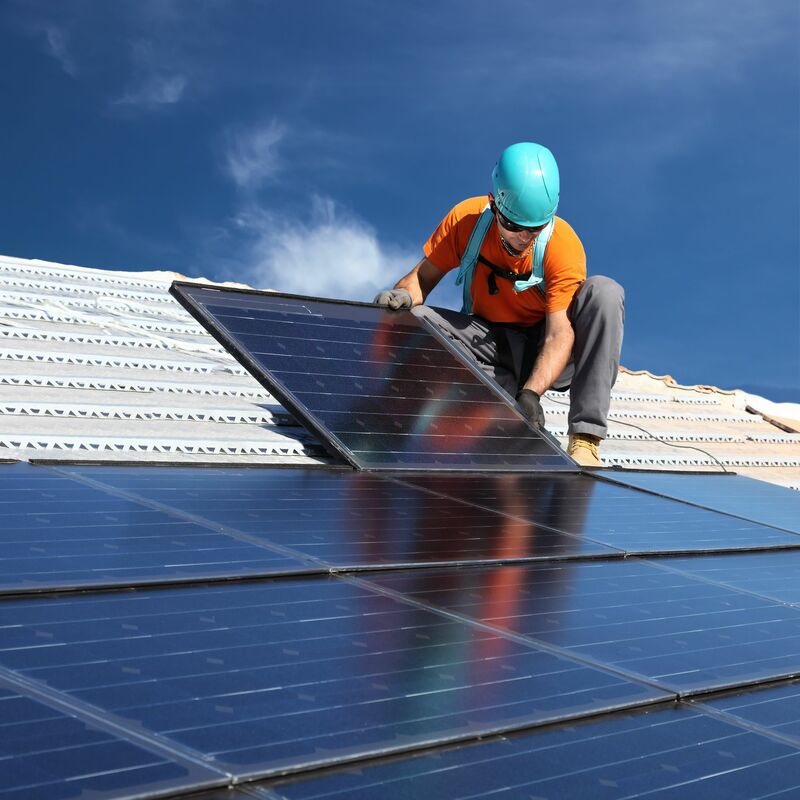 Most people transform their roof into solar panels because of the significant savings you will have on your electricity bill. Switching your appliances to be able to use solar energy will be a dramatic decrease on your utilities because the suns energy is free. Solar panels cause no harm to the environment and is very low maintenance. They can last up to 30 years without having any issues. Want to save water and money? Then you will want to replace your old toilet with a new dual flush toilet. These toilets have two different flush options. The two different options are for liquid waste and solid waste. This way you can choose the correct option only using the water needed. This will help you to save money monthly on your water bill. Energy Star products, simply put, will save energy and money. 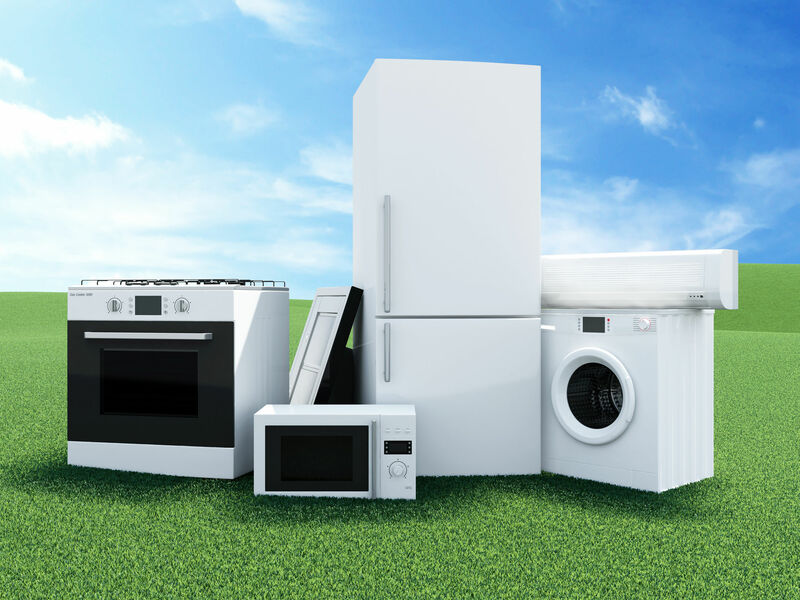 Energy Star has products under all types of categories such as appliances, electronics, office equipment, building products, heating and cooling, commercial food service equipment, and so much more. Our very own windows are basement windows are Energy Star certified! A programmable thermostat is a thermostat that is programed to adjust temperature according to different settings it has. This way you don’t have to physically turn it up or down. Sometimes you forget to change the thermostat yourself, which costs you money that you don’t been to be spending. The benefits of having these is saving money and the convenience of having it do the work for you. Instead of having to crank the heat up or down, this keeps it at a constant perfect temperature. Here is another way to save money on your electric bill and impact the environment in a positive way! The Balance says that the Smart Strip Power Strip is a specific power strip product that eliminates phantom energy sources, such as appliances that are rarely used. This strip also has a life span of twenty years, which will make your investment worthwhile. With replacing the products that you have now with more energy efficient products, you will be saving your bank account along with contributing to save the earth. Make your home a greener and less expensive place to live. The earth and your wallet will thank you!